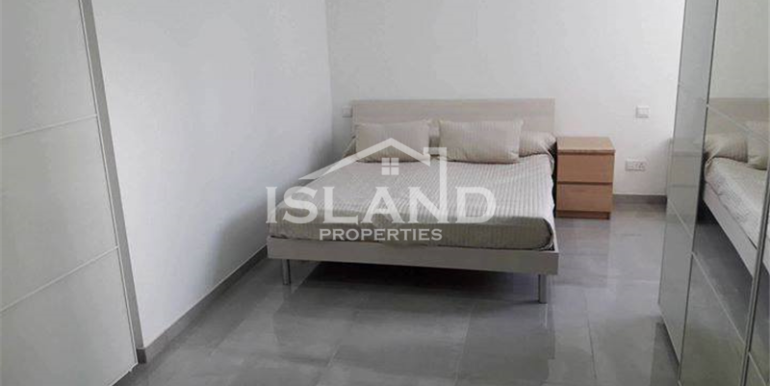 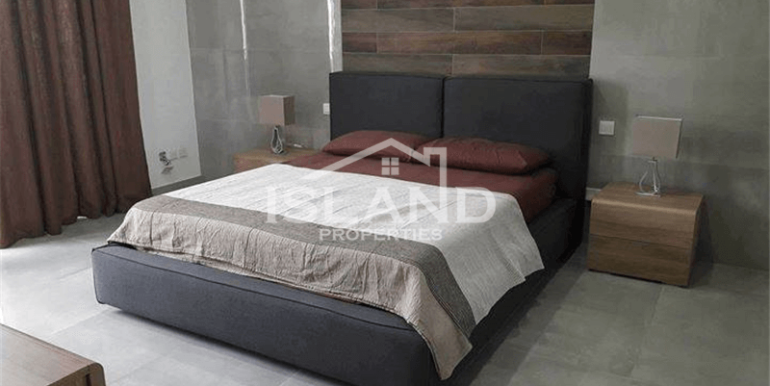 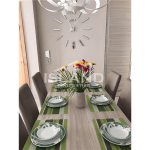 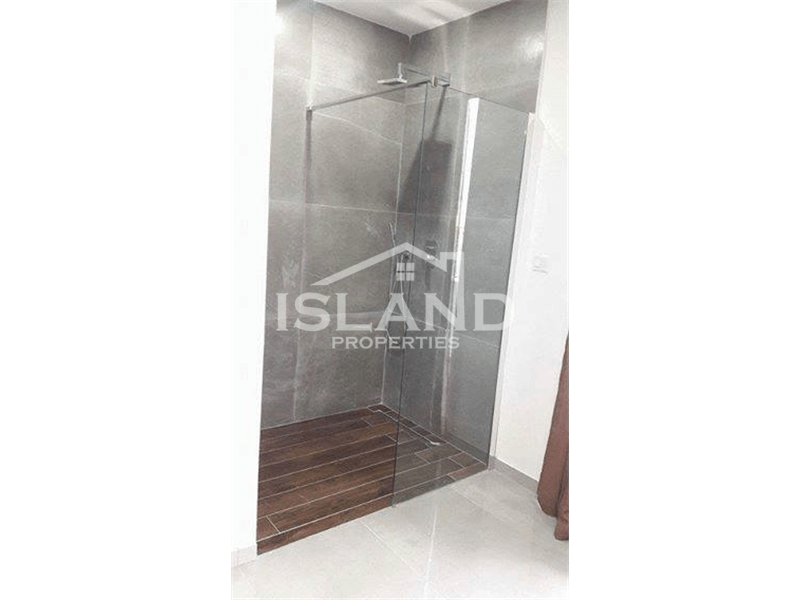 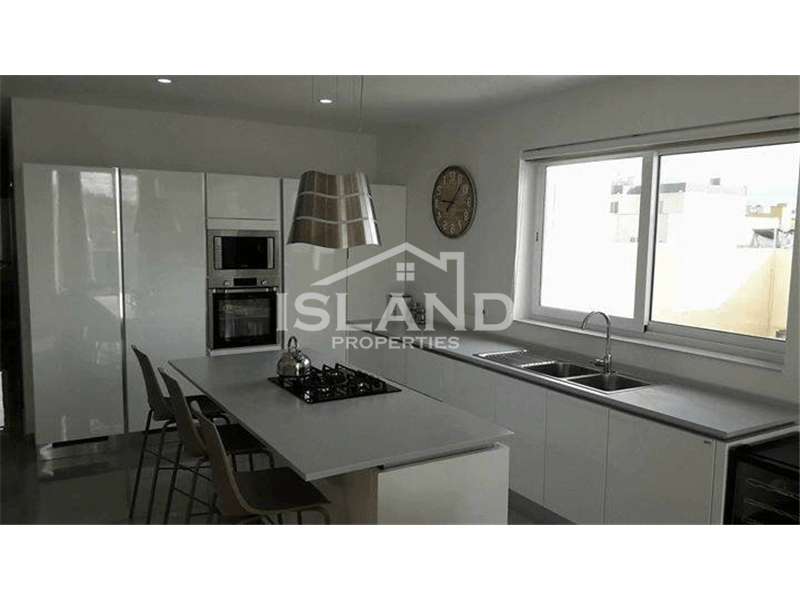 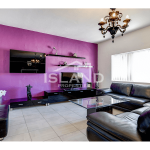 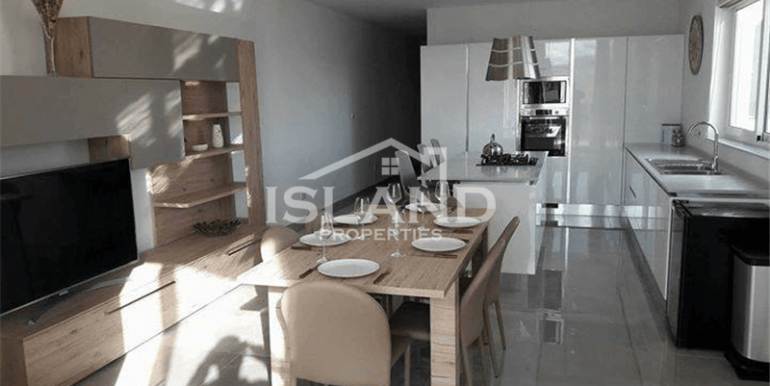 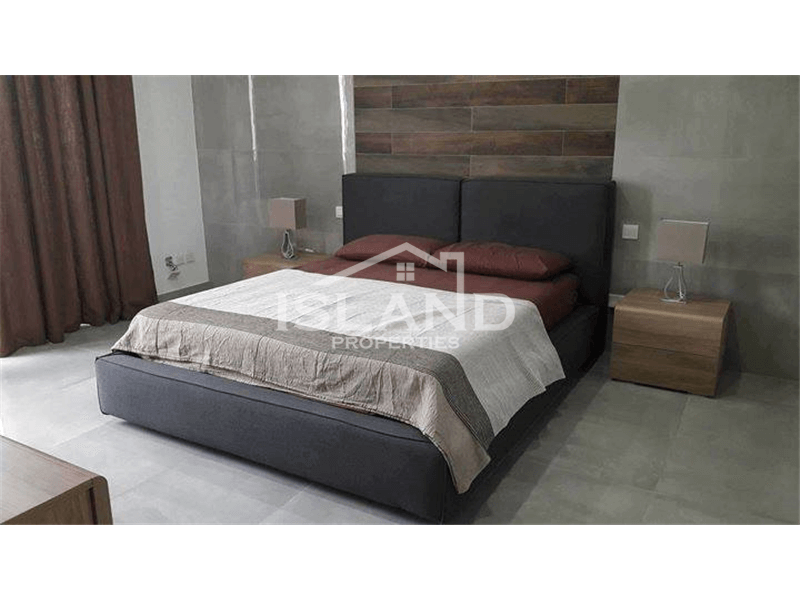 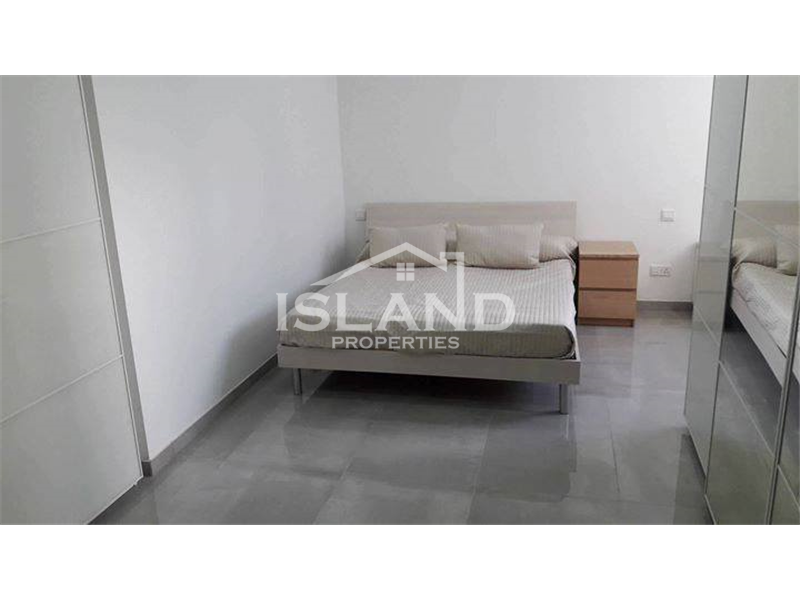 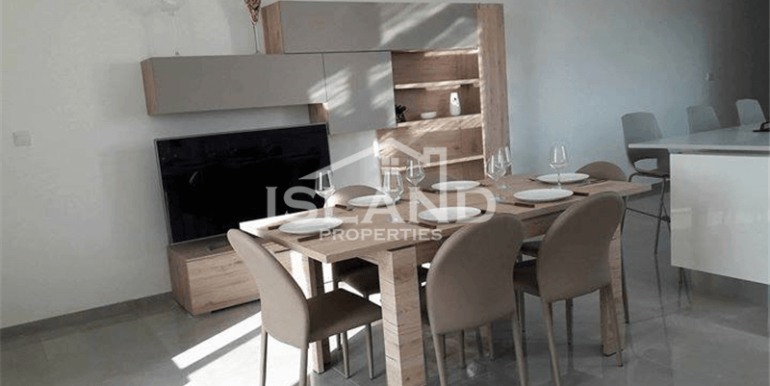 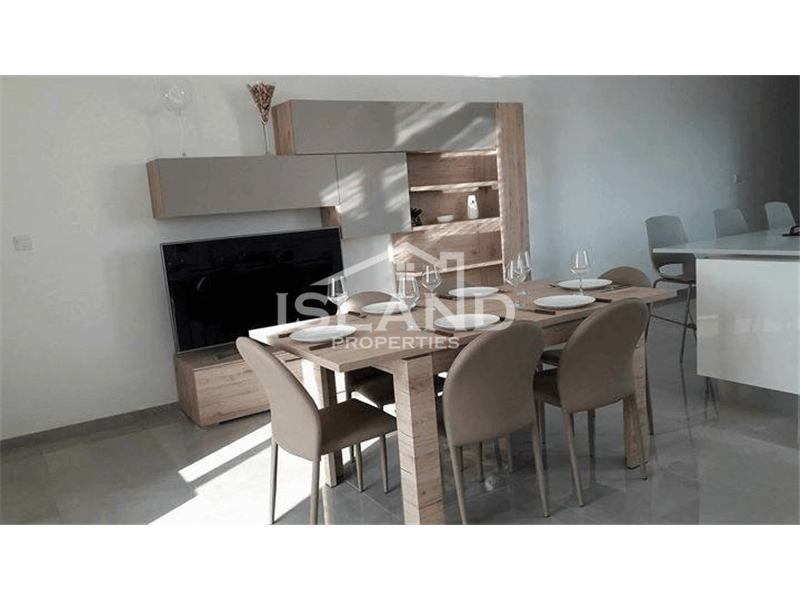 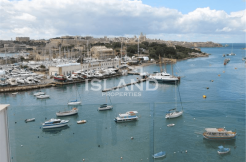 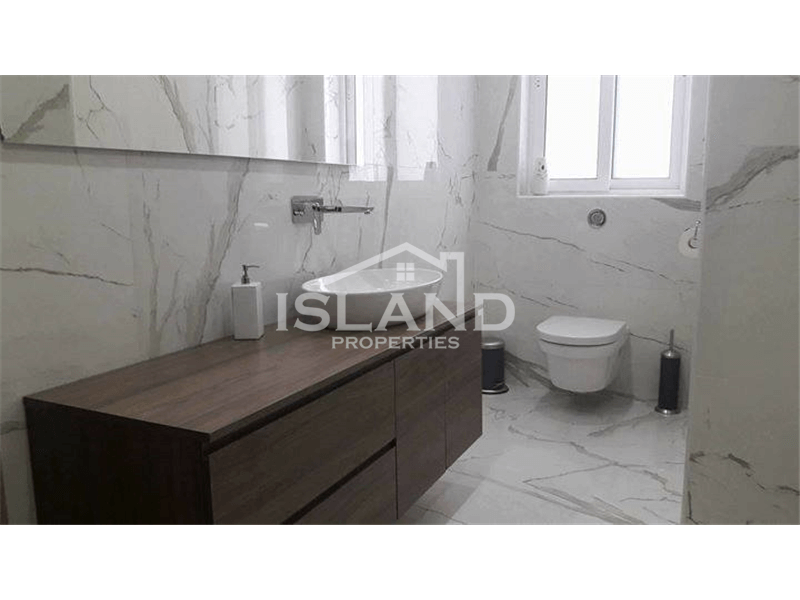 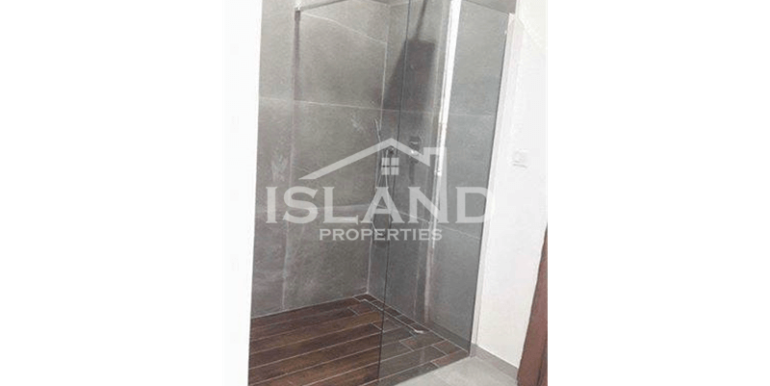 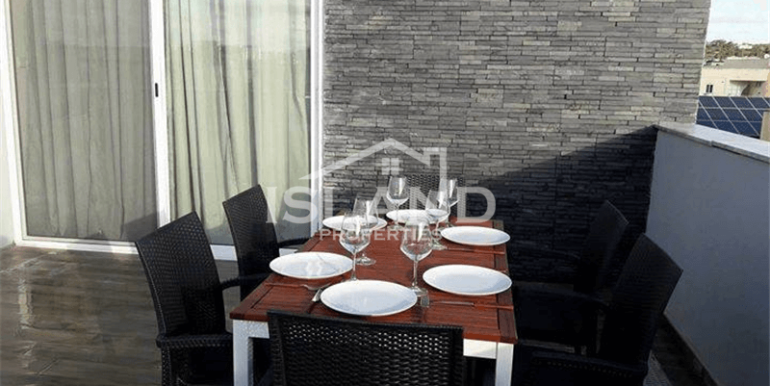 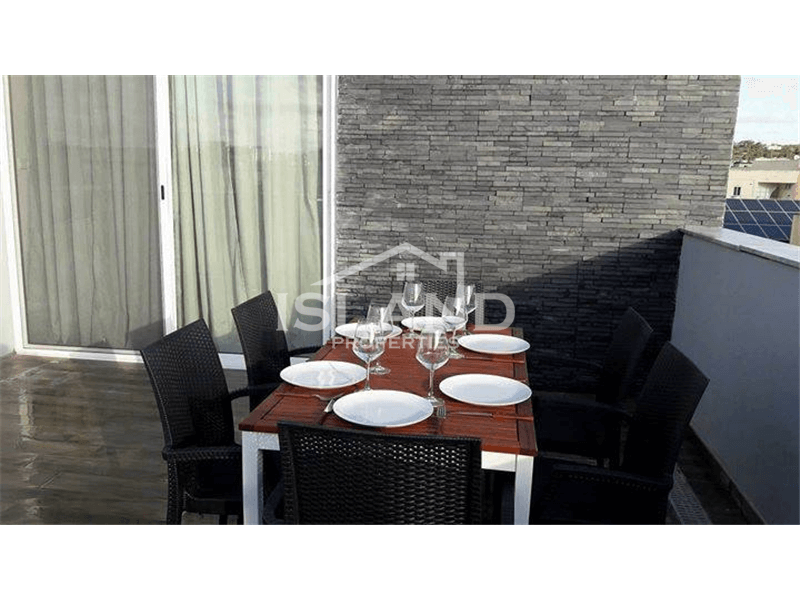 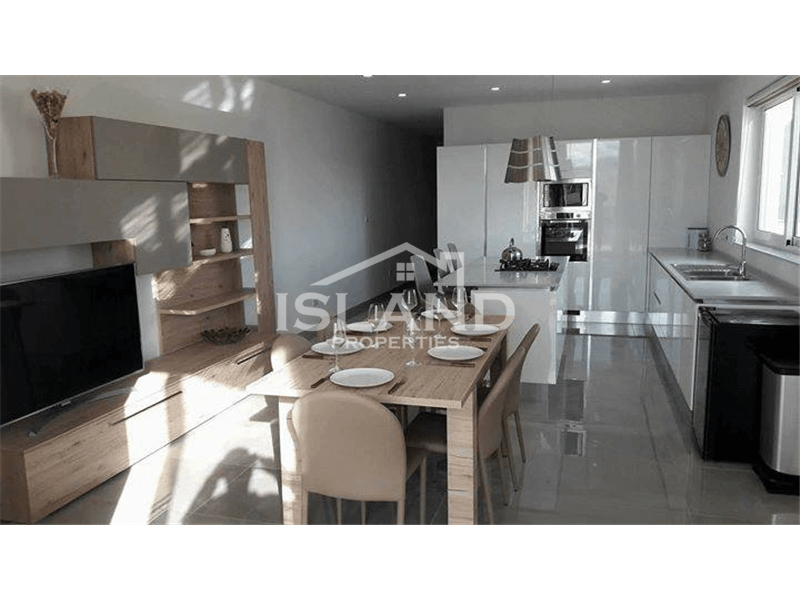 This Penthouse is situated in Birkirkara. 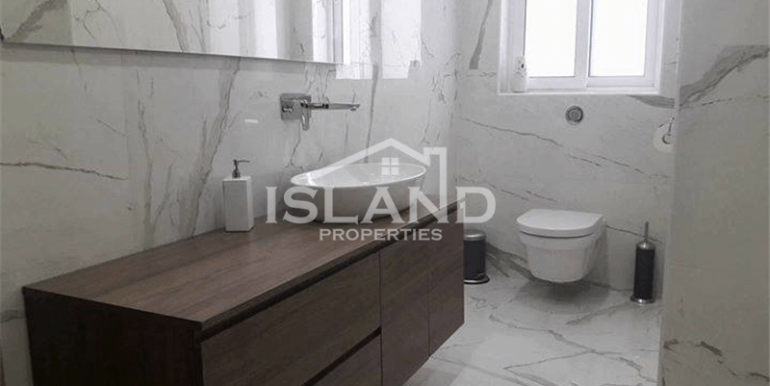 It is close to all amenities such as bus stops, restaurants, grocers, shops, pharmacy, post office and banks. 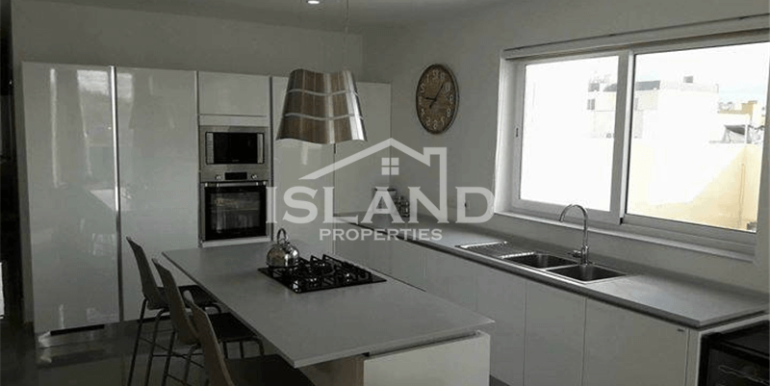 It consists of an open plan kitchen/living/dining, two double bedrooms, two bathrooms and a terrace. 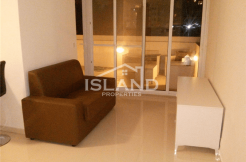 The Penthouse is fully Air-conditioned.